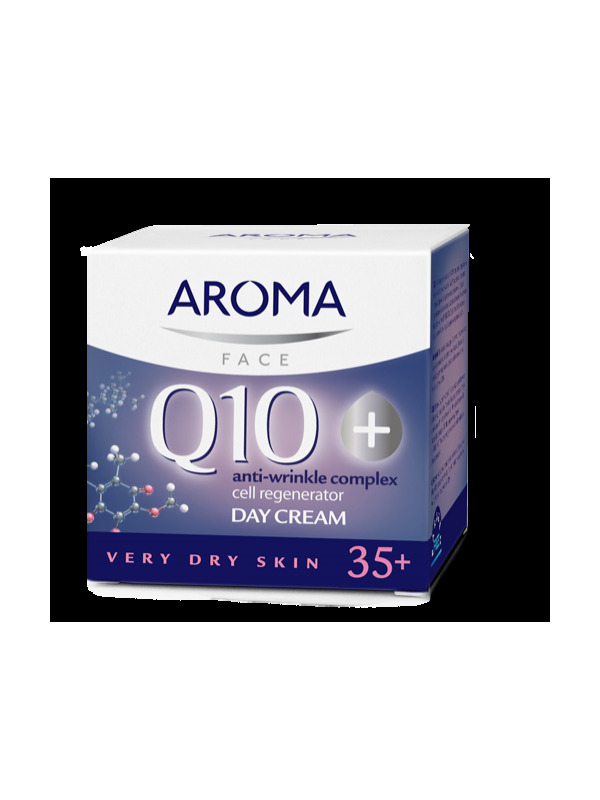 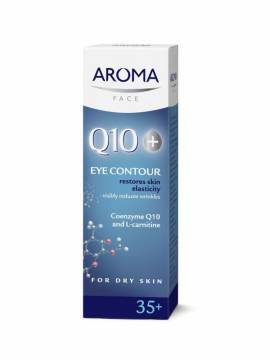 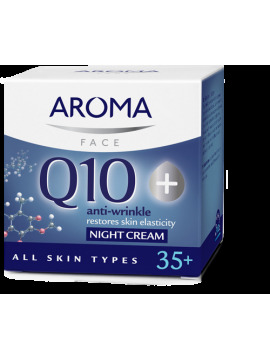 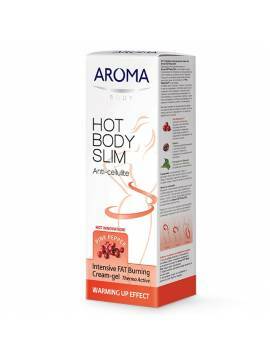 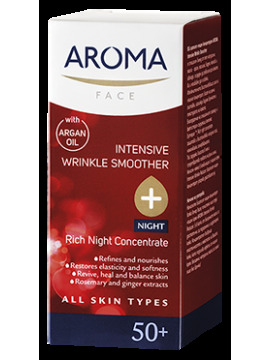 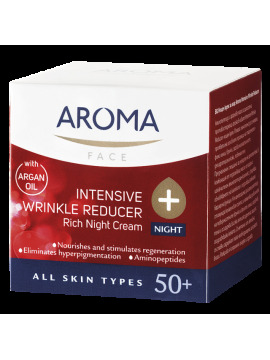 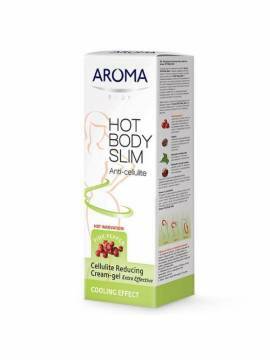 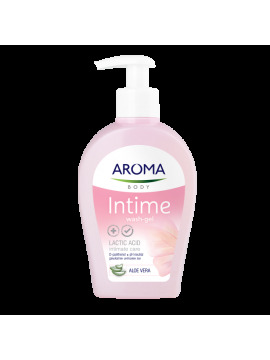 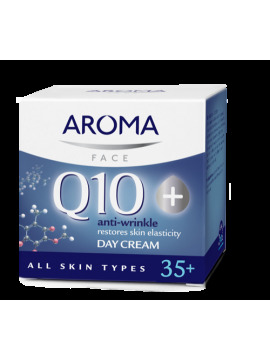 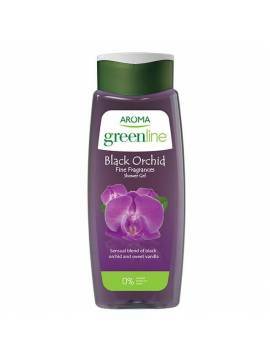 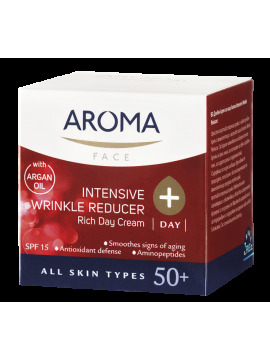 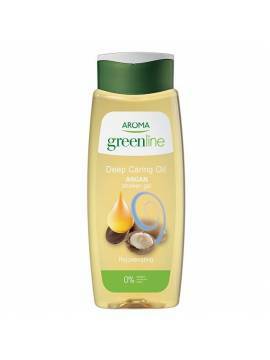 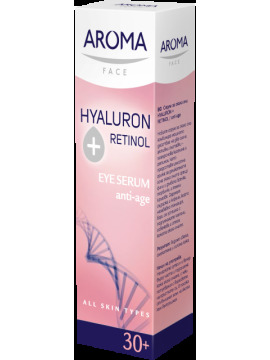 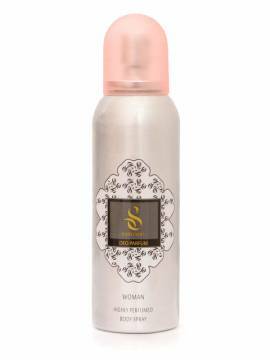 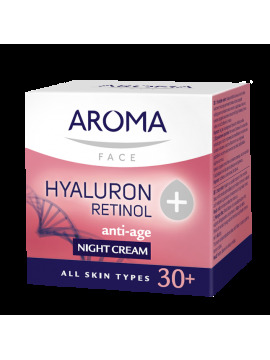 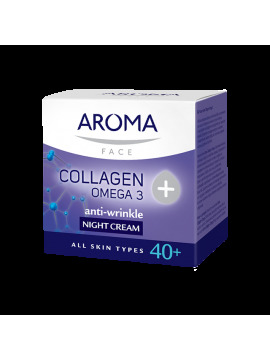 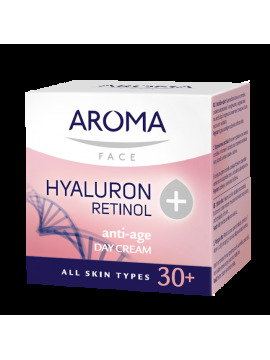 Aroma Q10+ Day cream is specially designed for women with very dry mature skin. 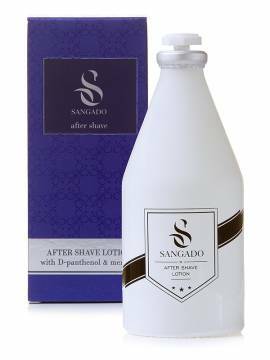 The cream slows aging processes, smoothes wrinkles in depth, improves the skin tan. 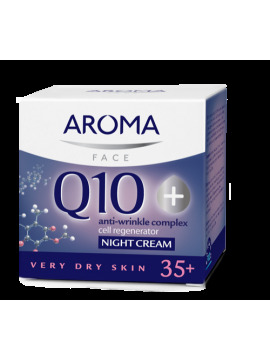 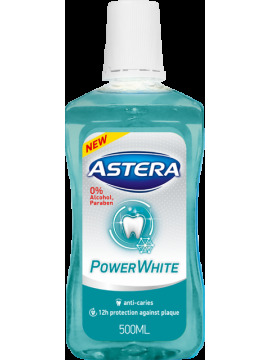 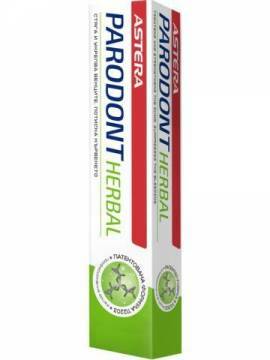 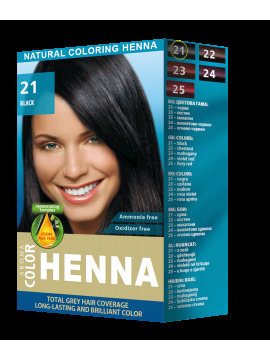 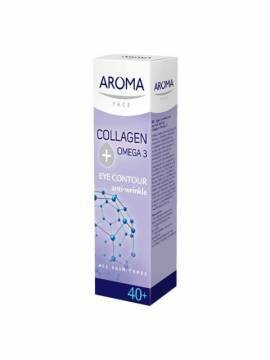 With double strength of the natural skin coenzyme Q10. 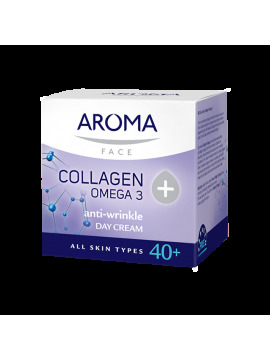 The unique energy complex ENERGISOM, restores energy reserves of the cells and improves skin regeneration.